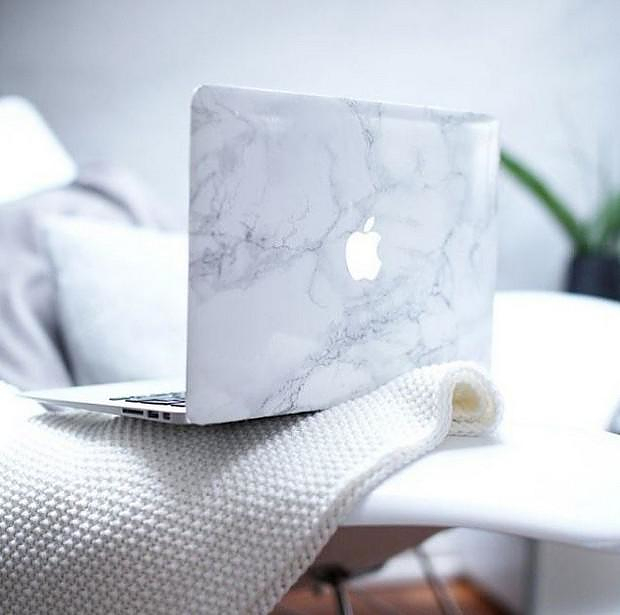 Looking to refresh the styling of your MacBook while retaining its classy look? Just cover it in luxurious white Carrara Marble! 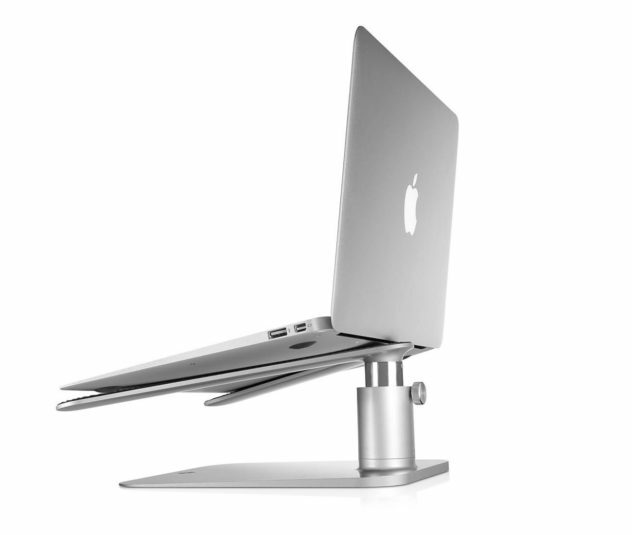 The Twelve South HiRise is a uniquely stylish MacBook stand. 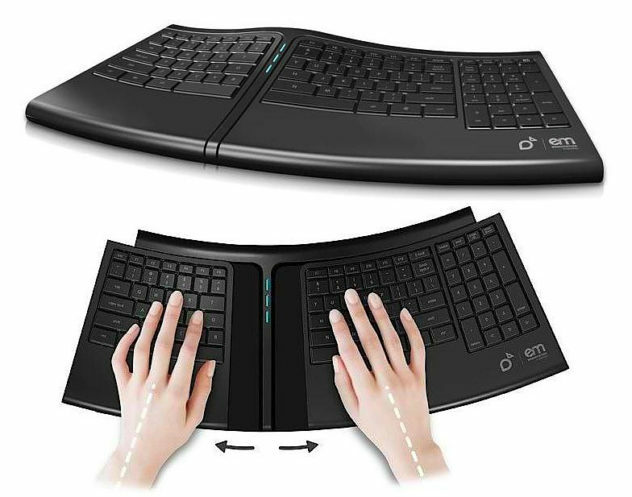 It is suitable for any notebook and its superior engineering combines beauty with function. 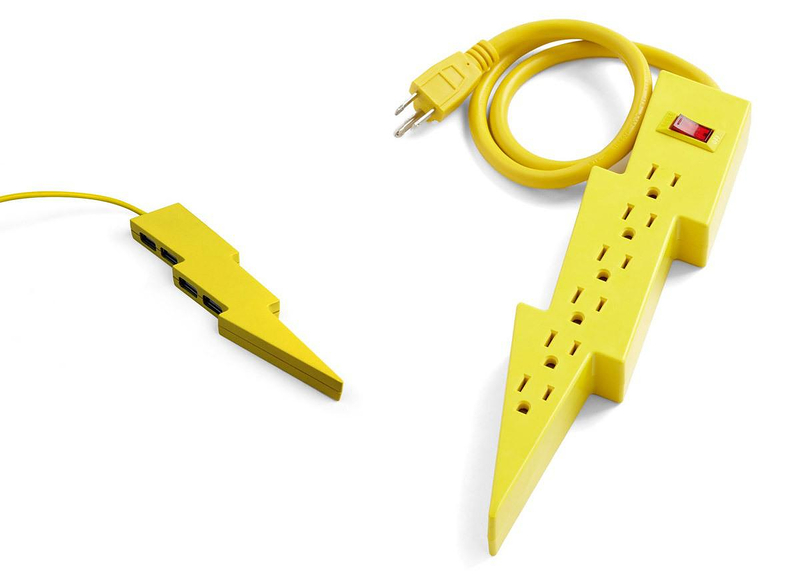 The Kikkerland Thunderbolt power strip and USB Hub is a fun way to keep your home or office space organized and your electrical devices juiced up. 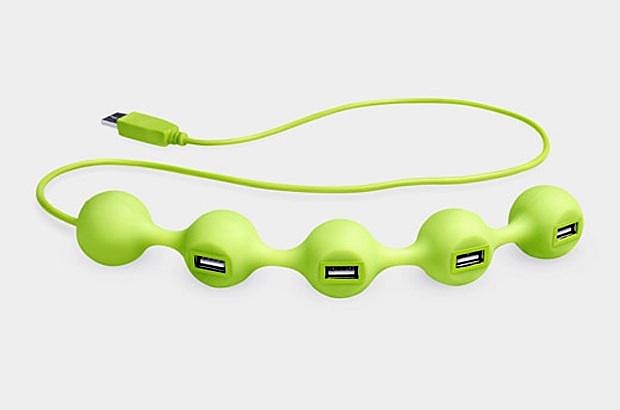 The Peas USB Hub by Lexon has a funky peculiar shape inspired by peas and will allow you to neatly connect devices using its four-hub USB 2.0 plugs. 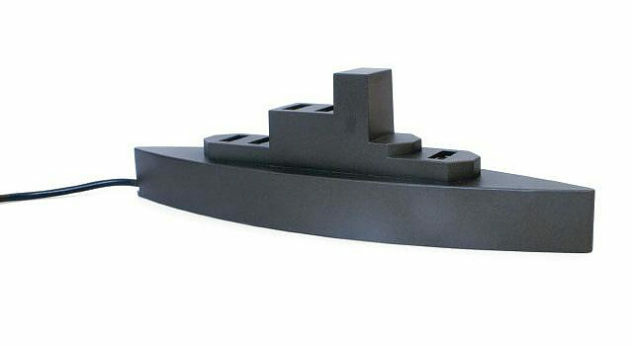 The Kikkerland USB Boat is a USB Hub shaped like a battleship, it easily wins the battle of connectivity with its loaded deck of 5 USB ports. 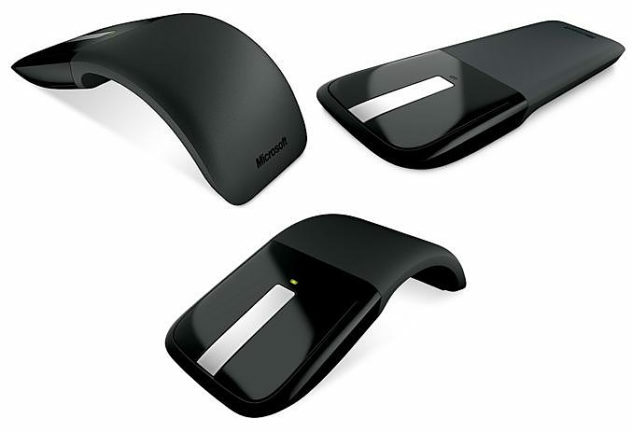 The Microsoft Arc touch Mouse is a laptop optimized mouse that features elegant design, innovation and great portability. 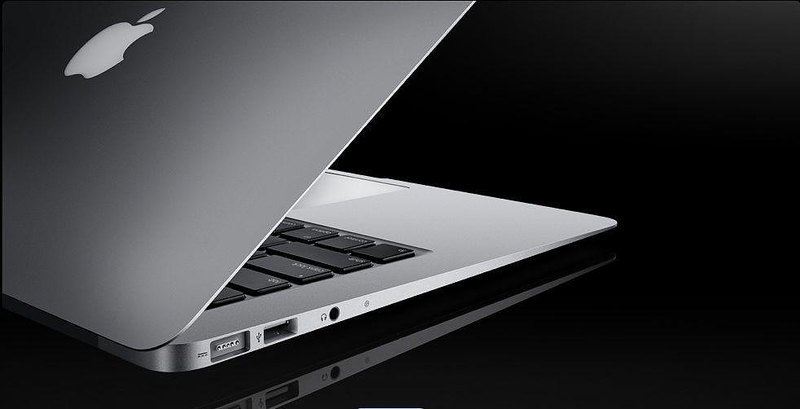 It is very unusual to set classic and timeless design standards, but Apple’s New MacBook Air is one of the few exceptions to the rule.